What is EOS ? Where to buy it ? 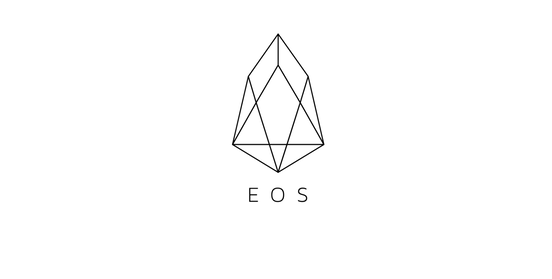 EOS.IO is a software that introduces a blockchain architecture designed to enable vertical and horizontal scaling of decentralized applications. This is achieved through an operating system-like construct upon which applications can be built. The software provides accounts, authentication, databases, asynchronous communication and the scheduling of applications across multiple CPU cores and/or clusters. The EOS tokens are ERC-20 compatible tokens distributed on the Ethereum blockchain pursuant to a related ERC-20 smart contract. 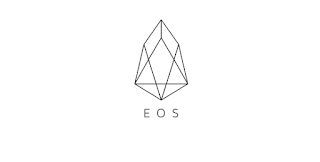 Where to buy EOS ? Here, you can deposit Bitcoin or any other currency on your account, and then trade it for EOS. You can deposit Bitcoin or any other currency on your account, and then trade it for EOS.